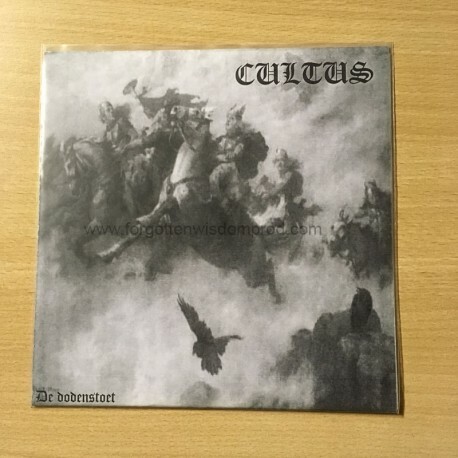 A re-recorded track for Cultus, with real drums !!! Meslamtaea is pure Pagan Metal !!!!! Excellent release !